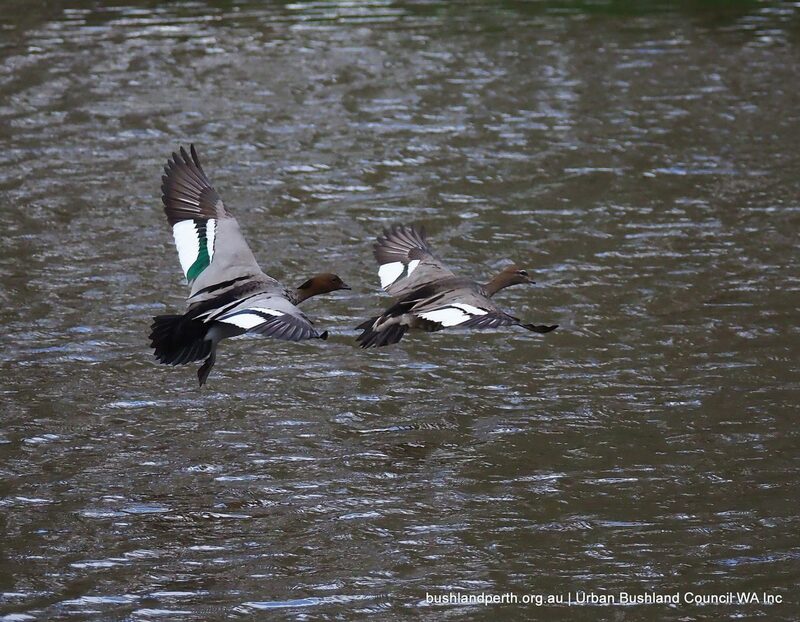 Visitors to Lake Monger and Herdsman Lake can anticipate sighting a number of the species depicted here on any visit. 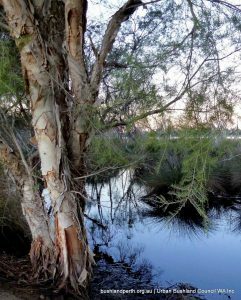 Visits to the following Urban Treasures will pay dividends in any season: Baigup Wetlands, Herdsman Lake Regional Park, Yanchep National Park, Yellagonga Regional Park, Beeliar Regional Park wetlands and lakes, Creery Wetland. Of these, Herdsmans Lake is particularly important, being the largest waterbird breeding/viewing site in the Perth metro. 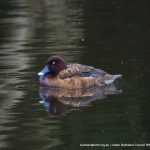 Lake Monger (see also Wikipedia information) and Lake Claremont also provide outstanding waterbird observation opportunities. 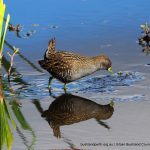 At Lake Monger, the excellently rehabilitated north eastern side is a delight, and holds two viewing platforms. Note, Lake Claremont dries some summers. 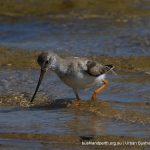 Lake Monger and Herdsmans Lake hold permanent water. 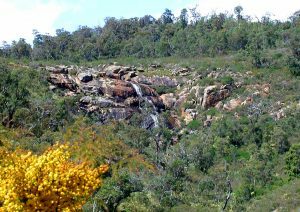 Rockingham Lakes Regional Park – these lakes mostly dry over summer, with the exception of Lake Richmond which is a perennial deep water body. 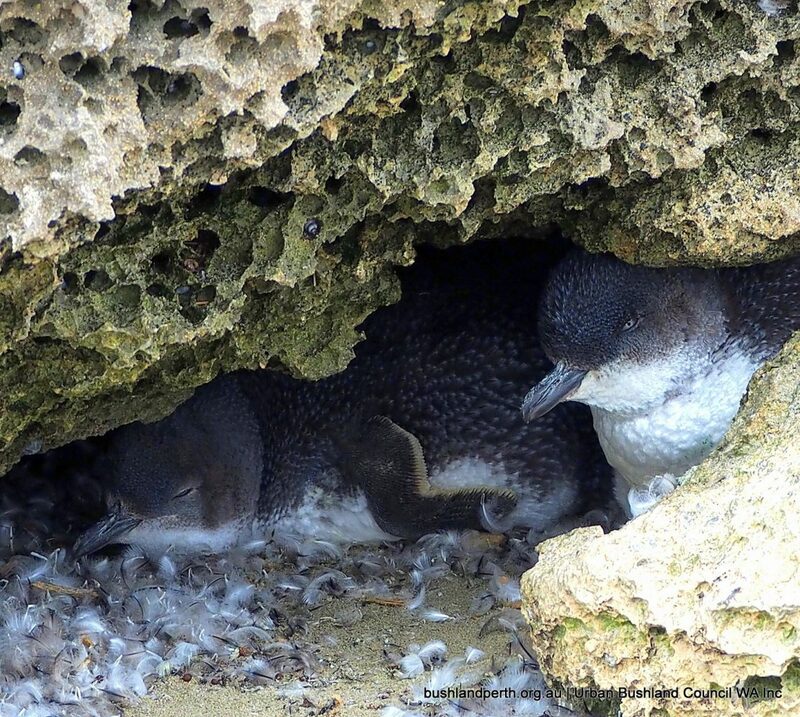 Excellent sites for shorebirds and waders include Penguin Island, Woodman Point (Wapet Groyne) and Point Walter Spit. The birds in the Gallery below are randomly displayed to indicate a sample of a range of birding locations that are easily accessible. Unless indicated, the images have been contributed by John Baas, who retains copyright. 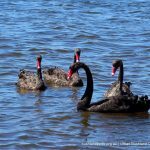 Black Swans on the River at Baigup Wetlands. Swans are common in wetlands holding deeper water. 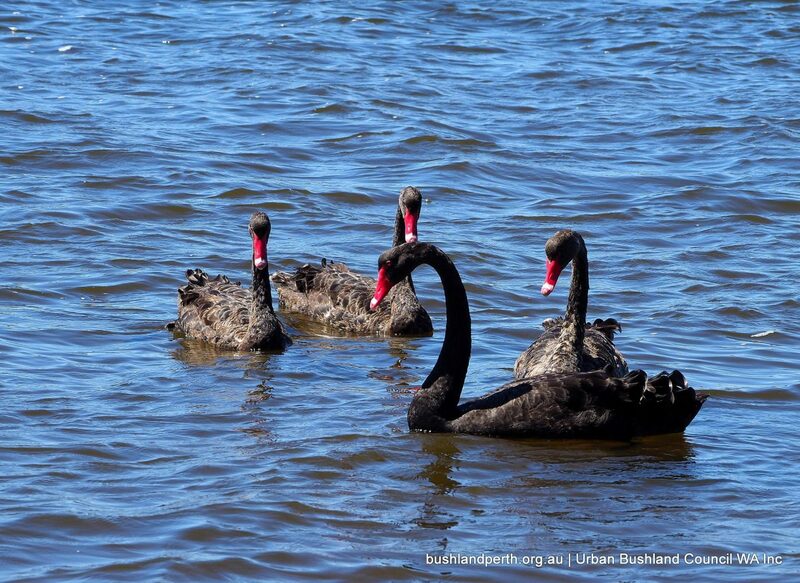 They are a international tourist drawcard at Lake Monger. 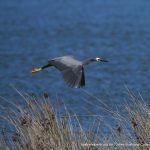 White-necked Herons are a generally widespread in the north of Australia and relatively uncommon in the south, but can ‘turn up’ at any wetland. Here about to down a tadpole; at North Lake. 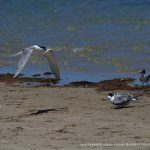 Crested Terns breeding at Penguin Island. 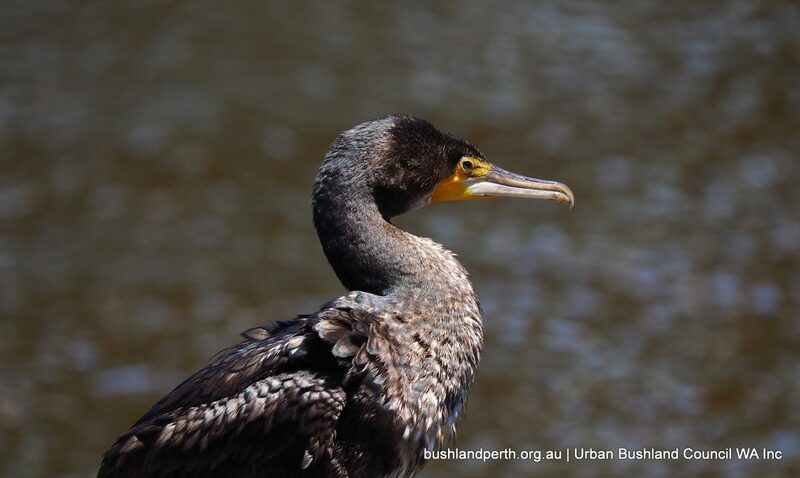 Crested’s can be found along the coast throughout Perth’s beaches and along the River, and at some of the larger lakes. 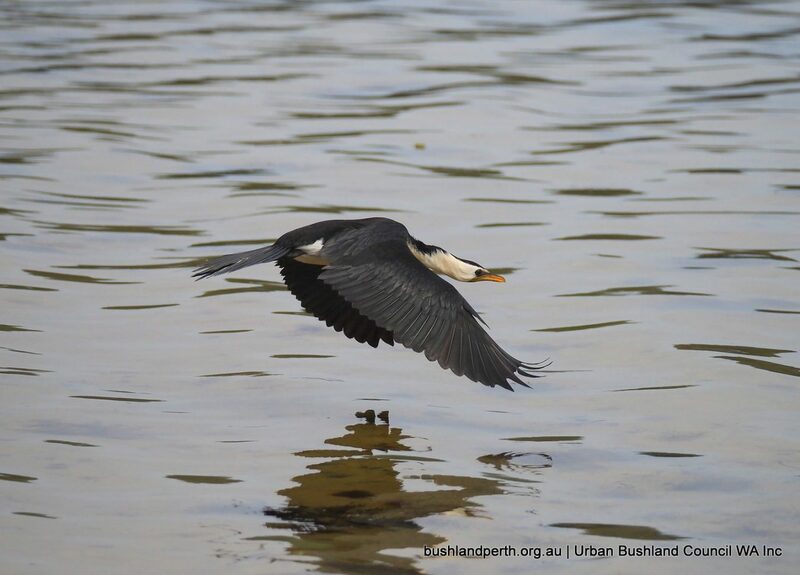 White-faced Herons are the most common urban wetland heron; here at Lake Walyungup. 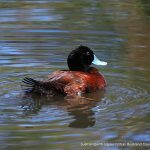 Hardhead Duck are ‘ridiculously’ named; named because they were notoriously difficult for early taxidermists to deal with. 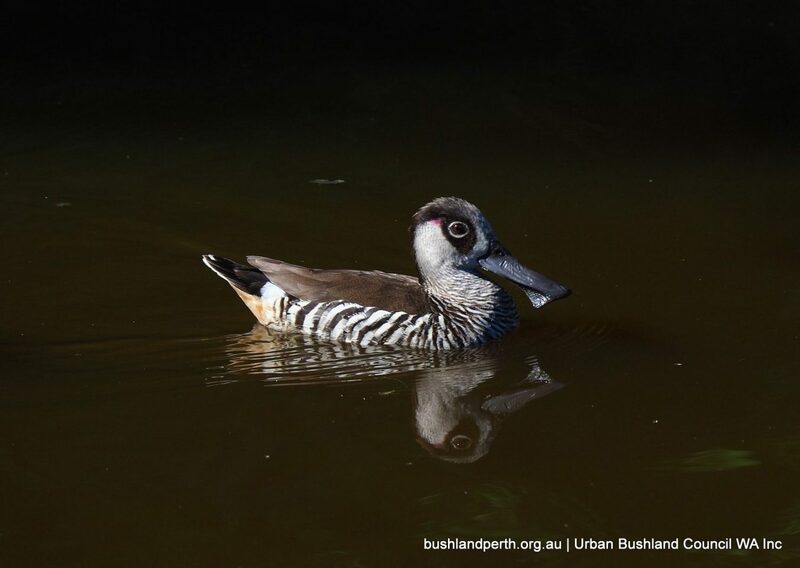 A relatively common Perth duck. 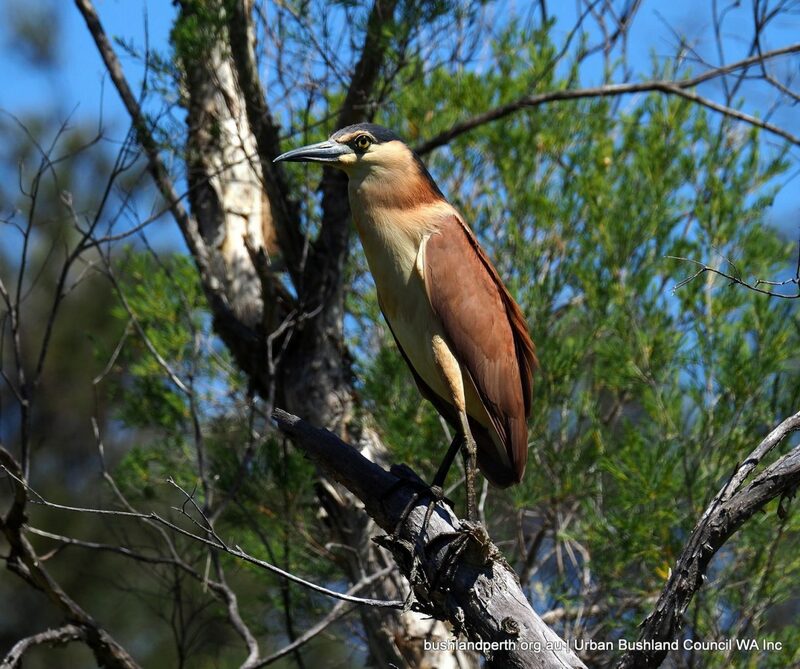 This ‘coloured up’ male taken at Baigup Wetlands. 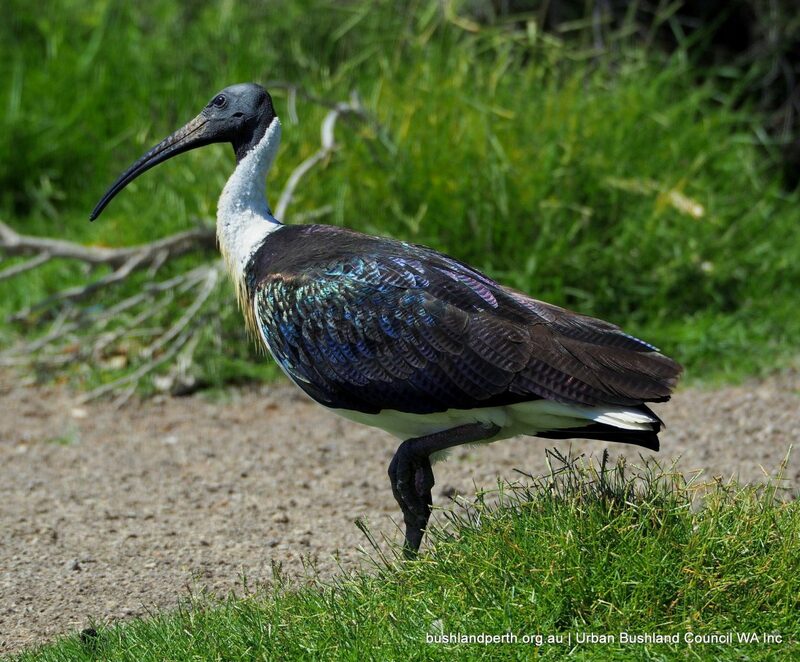 Straw-necked Ibis are quite common on grassed areas surrounding Perth’s larger lakes. Here at Herdsman Lake. 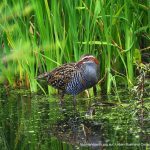 Spotless Crakes are extremely shy and require a deal of patience to find. 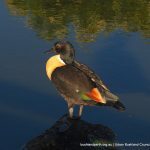 Image taken at Kogolup Lake. Photo: Mark Binns. Great Egret with Glossy Swamp Skink. 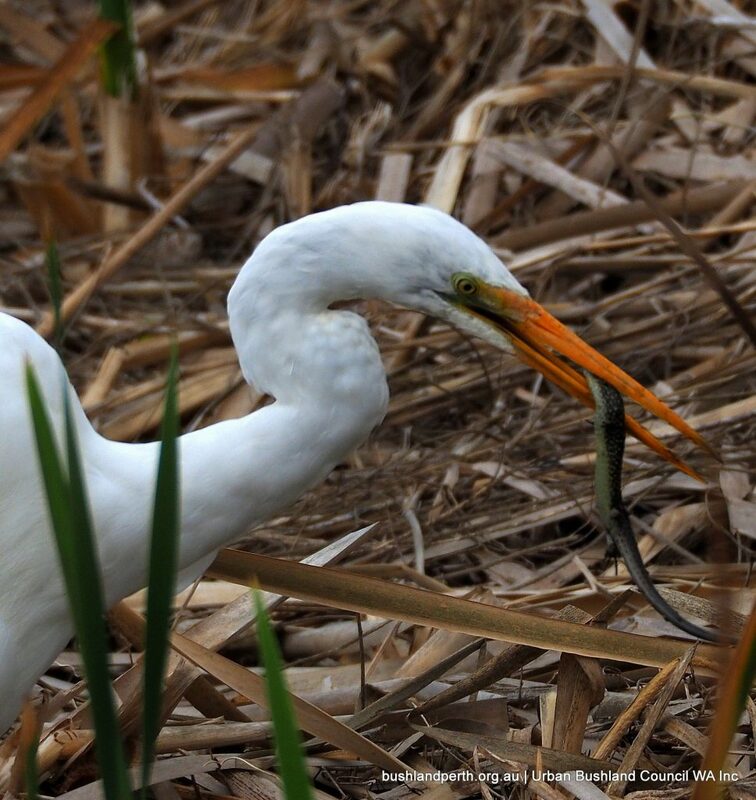 ‘Greats’ are Perth’s most common egret. 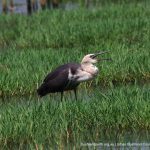 This one at Baigup Wetlands. 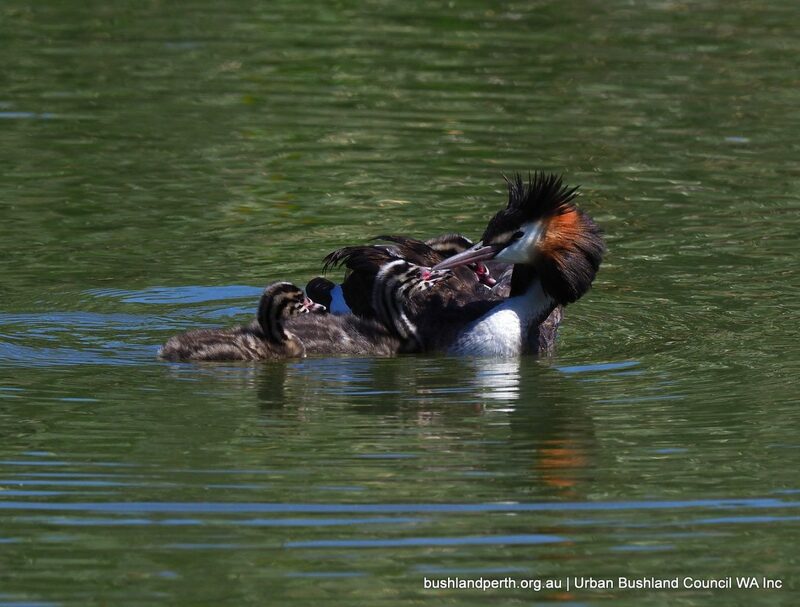 Great Crested Grebes are common at Herdsman Lake, and also often at Lake Monger. This bird with chicks was at the former. 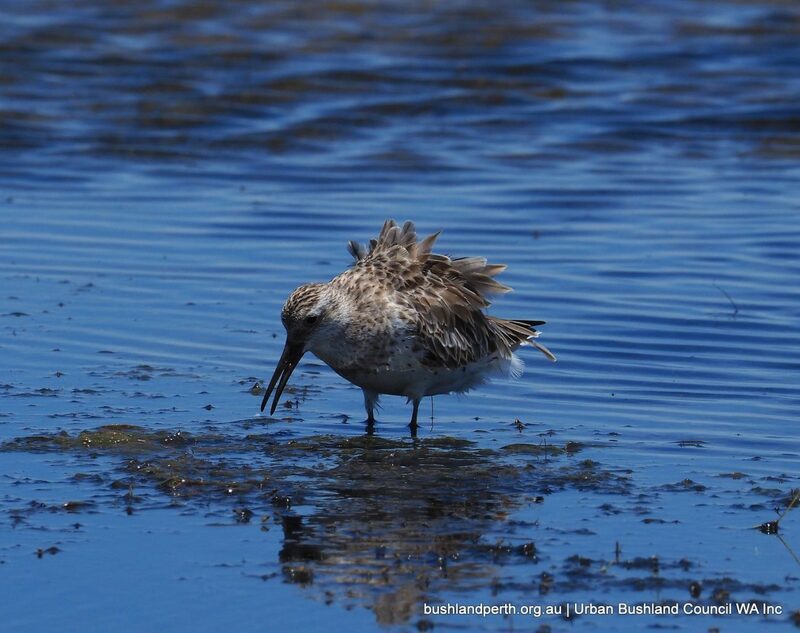 Red-necked Stints are Australia’s most common sandpiper, occasionally forming large flocks as here at Coodanup. 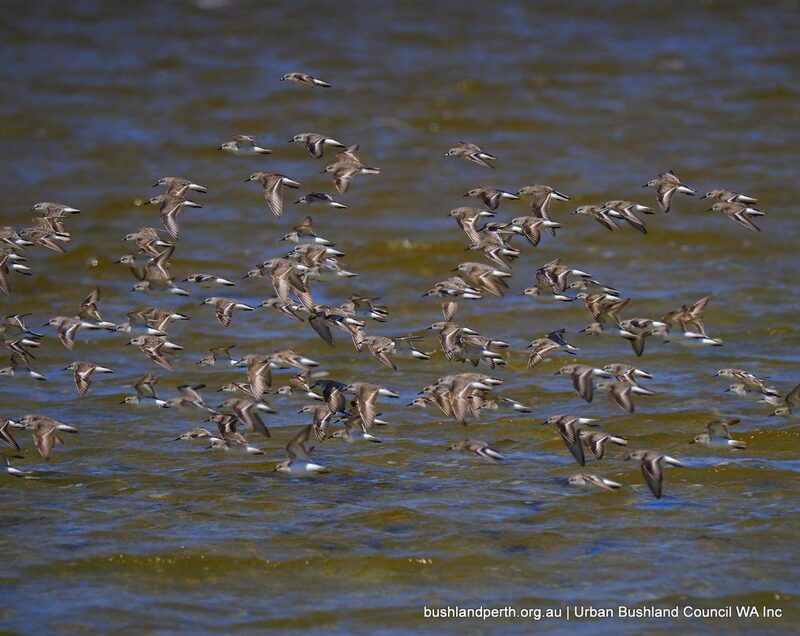 RnS’s are summer trans equatorial migrants from the foothill tundras of arctic Siberia. 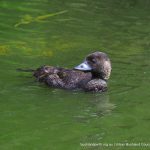 Blue-billed Duck at Baigup Wetlands. 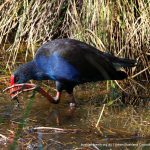 Blue-bills are wholly aquatic unless nesting and exclusively frequent deeper waters such as at Lake Monger. 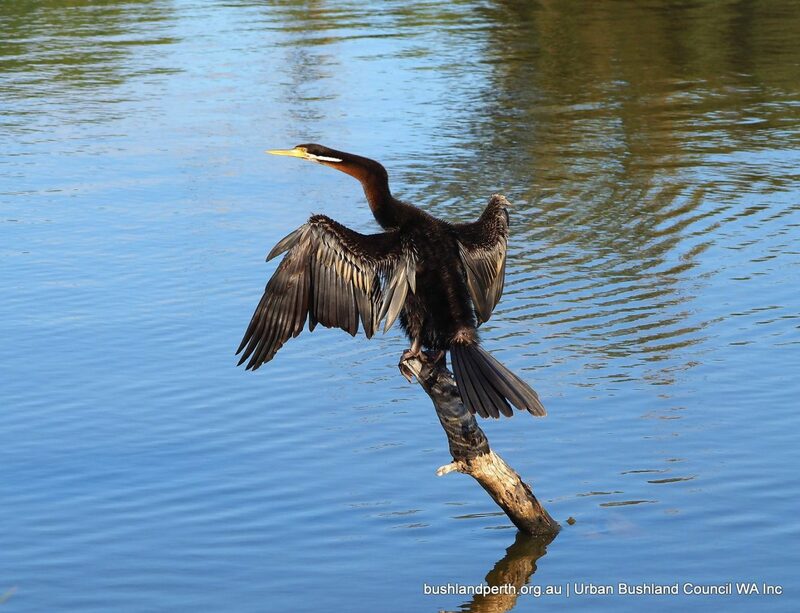 Australasian Darters are ubiquitous on Swan River perches and at deeper lakes such as Lake Monger. 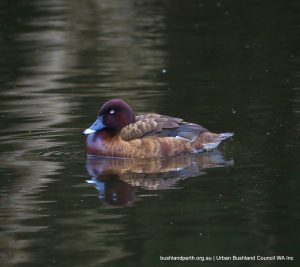 This one on the River at Ashfield Flats. 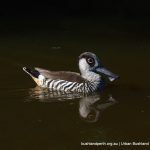 Pink-eared Duck at Lake Claremont. 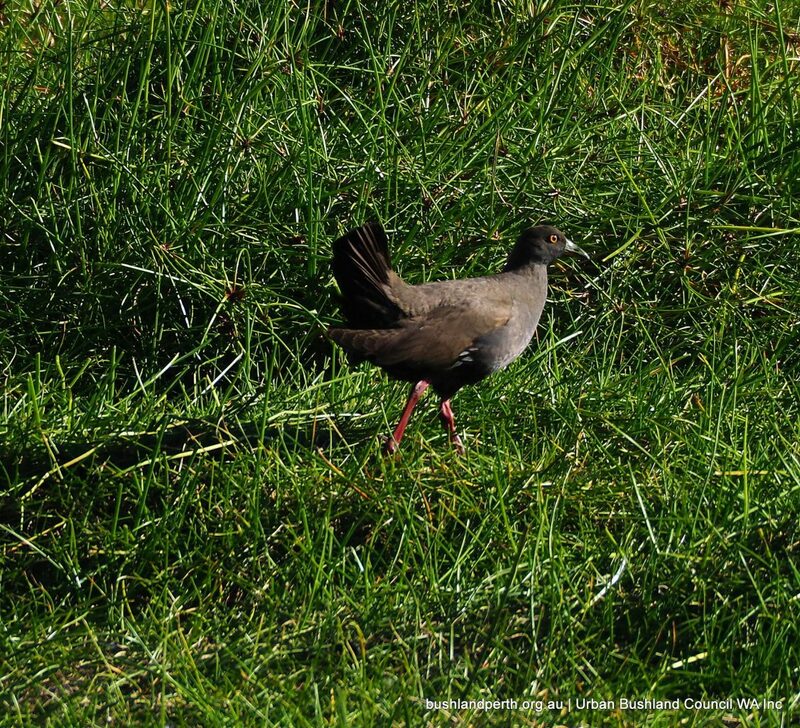 Pink eared’s are a nomadic bird that can ‘turn up’ anywhere; preferring shallow lakes and swamps. 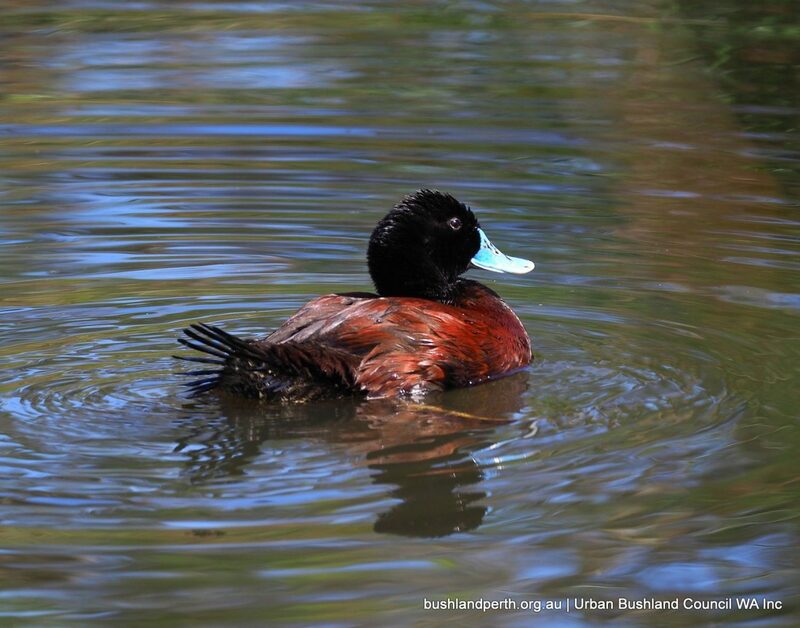 They are reasonably common in the Perth metro, and have at times been seen in hundreds on Lake Monger. 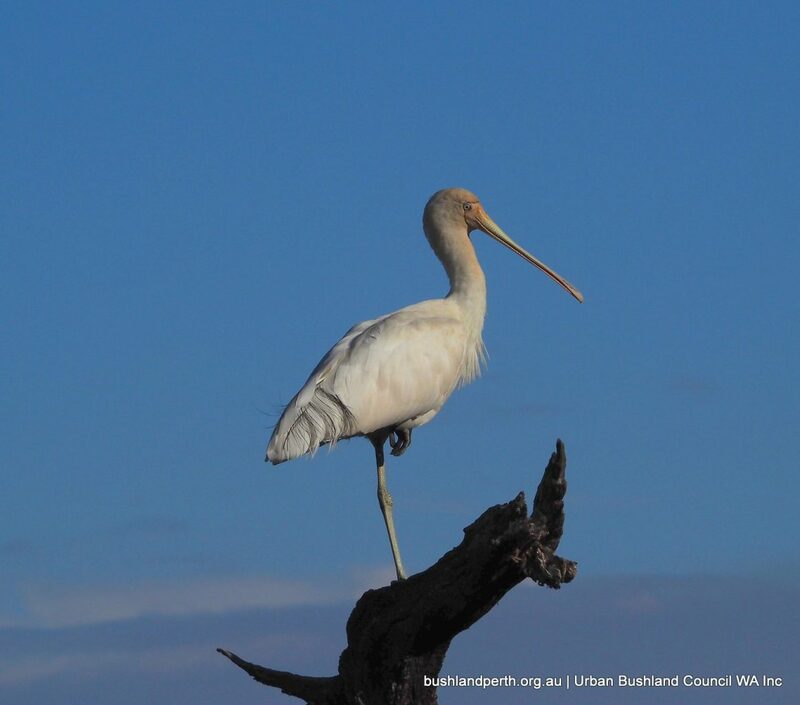 Yellow-billed Spoonbill is Perth’s only Spoonbill; relatively common on shallow waters sifting for invertebrates. 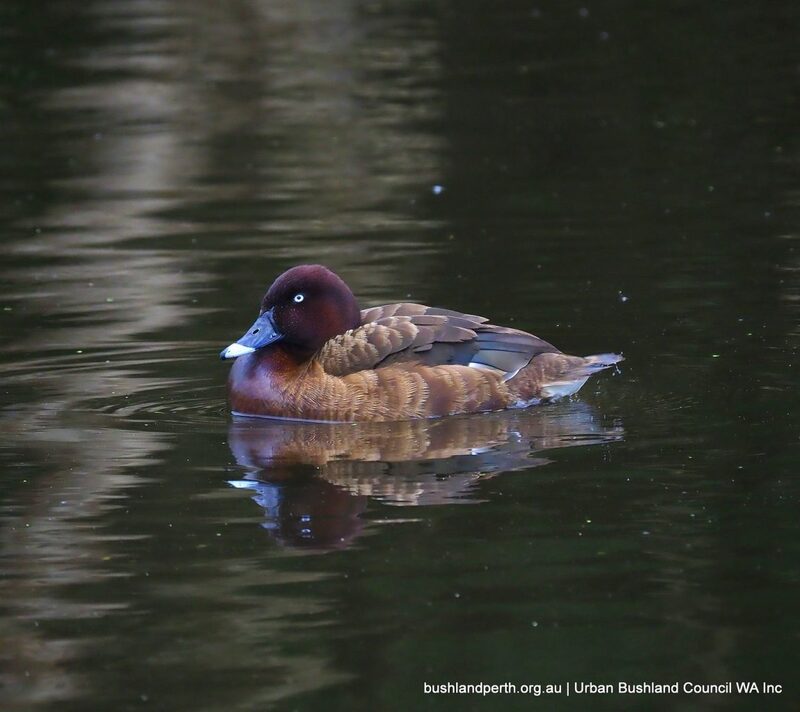 This one was at Ashfield Flats. 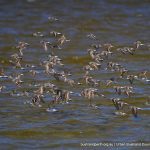 Terek Sandpipers are summer migrants from rivers and lakes in northern Siberia. 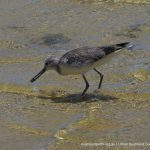 Occasional birds can be found on aquatic shorelines as here at Point Walter Spit. 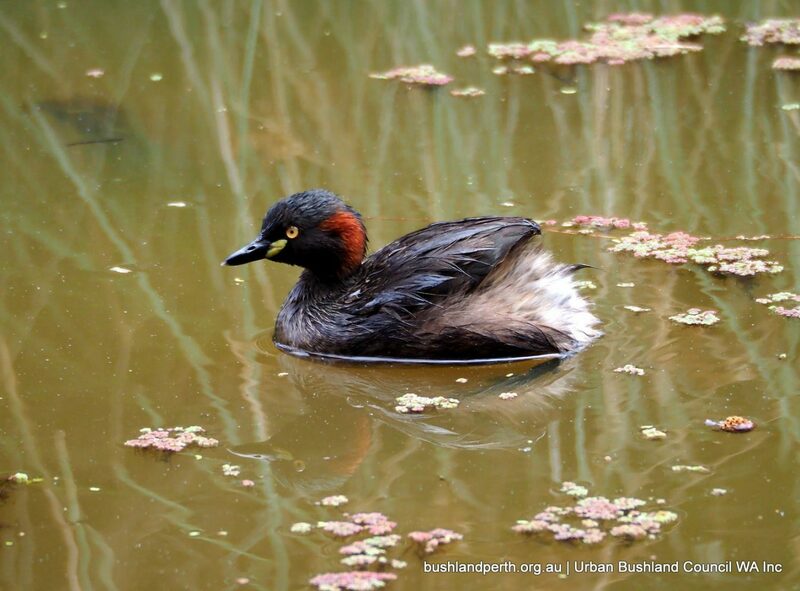 Australian Grebes are commonly known as dabchicks. 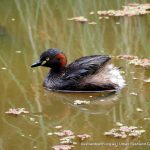 By far Perth’s most common grebe and can easily be found on waters deep enough to allow diving for aquatic plants. Here at Baigup Wetlands. 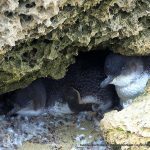 Little Penguin at Penguin Island. 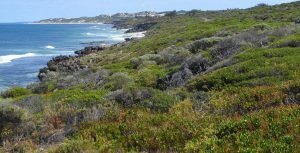 While not actually a wetland, the Island is a critical urban bushland breeding refuge for a number of seabirds; particularly Little Penguins and Bridled Terns. 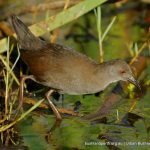 Australian Spotted Crake. 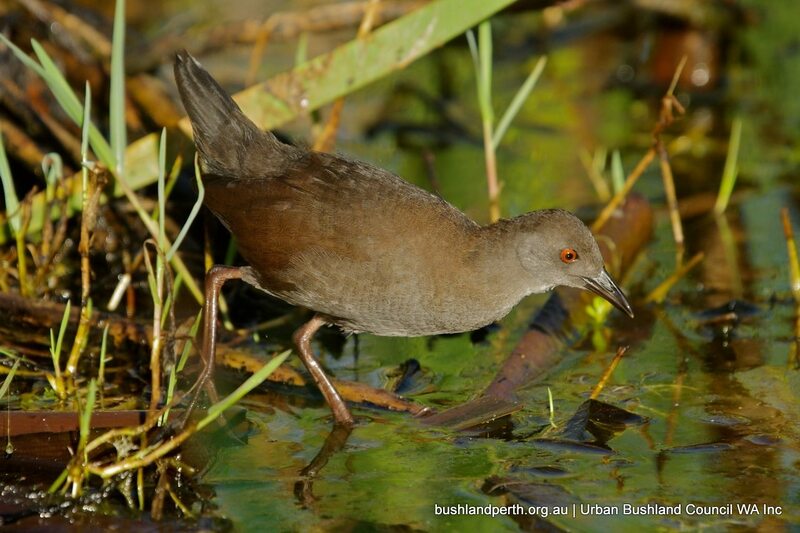 This is Perth’s most ‘common’ crake, but is elusive and hard to find. Look for them on mud flats at reed margins. 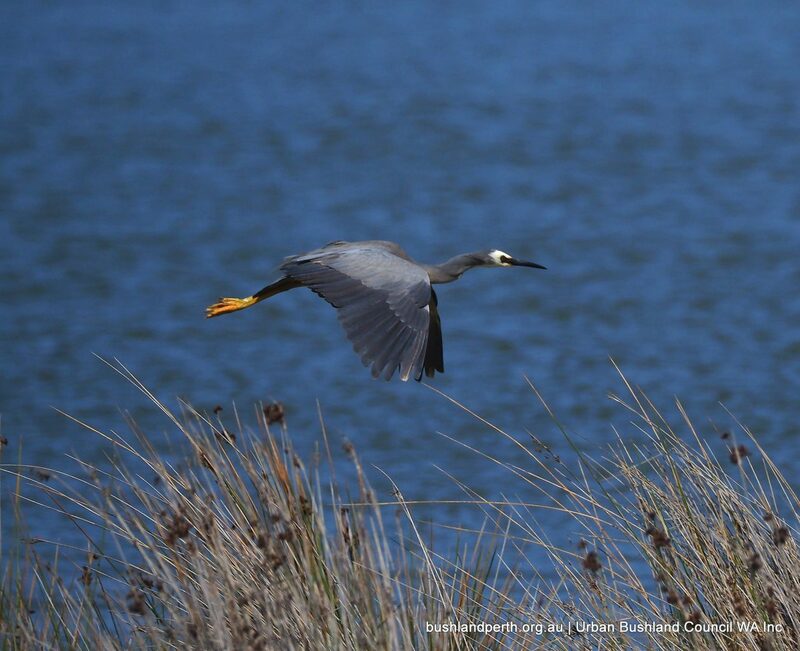 this bird was photographed at Bibra Lake. 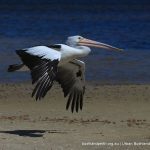 Australian Pelican are ubiquitous anywhere on the River, and on many wetlands. 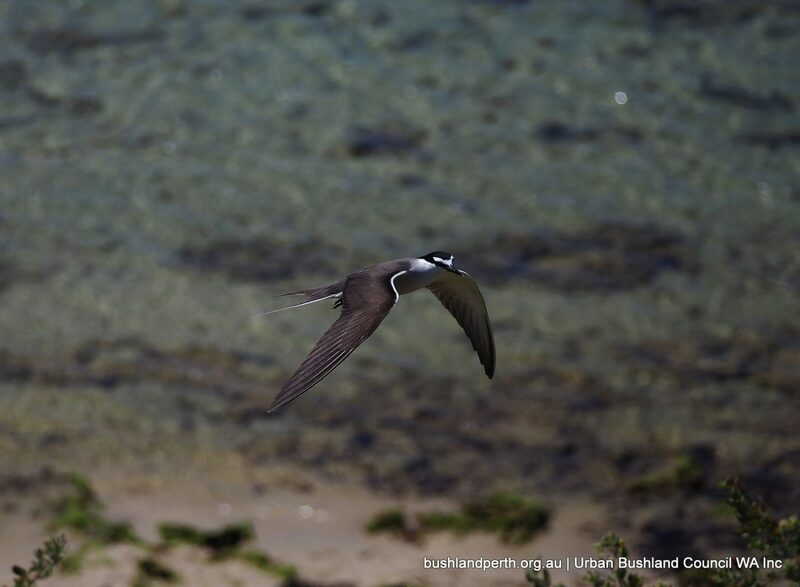 Here flying low at Point Walter Spit. 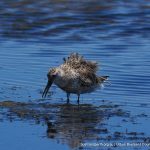 Great Knots are an endangered trans equatorial migrant from the Arctic. Their plight results from their mid journey feeding stop being badly encroached upon by developments on the tidal flats of the Yellow Sea. 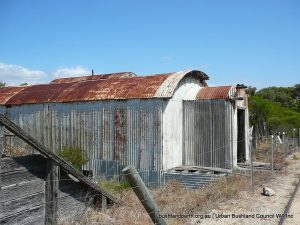 Pictured at Coodanup. 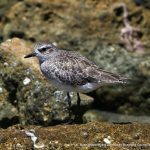 The tropical Bridled Tern breeds at Penguin Island. 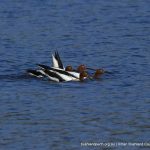 Red-necked Avocets swimming and feeding at Lake Claremont. 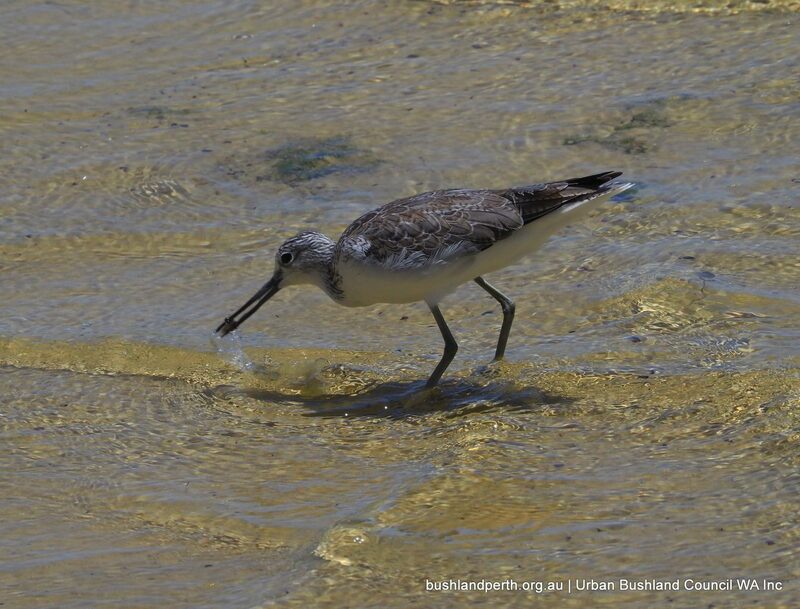 Avocets are an Australian endemic; a gregarious bird often seen in company with other waders. 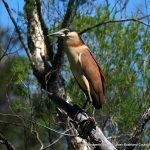 Nankeen Night-herons are a beautifully coloured bird. 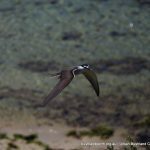 Quite common but can take some finding due to their immobile posture. 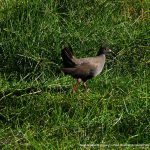 This bird at Baigup Wetlands. 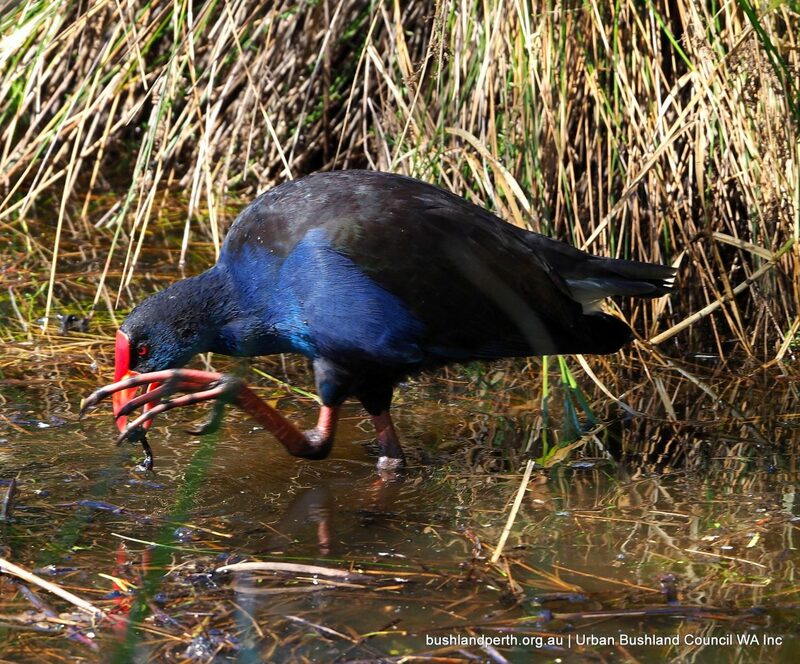 Purple Swamphens can be seen all year round at Baigup Wetlands, as at most other urban wetland locations. 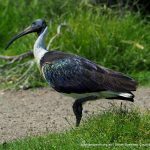 A very common bird. 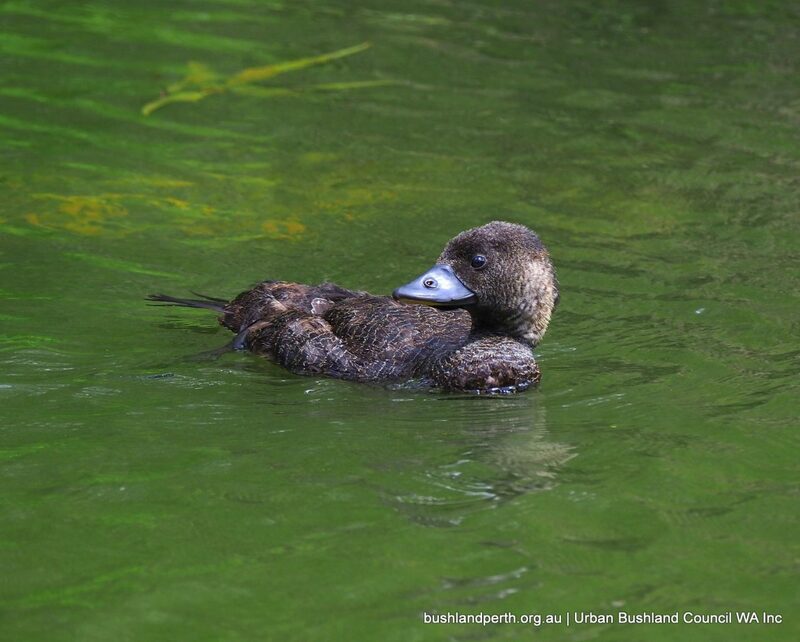 Musk Ducks inhabit deep freshwaterwetlands holding patches of dense aquatic vegetation, as here, at Lake Monger. 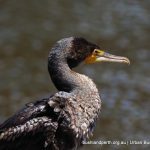 Little Pied Cormorant photographed at Point Walter Spit. 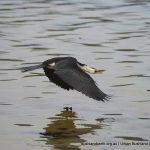 These birds are probably Parth’s most common riverine and wetland cormorant. 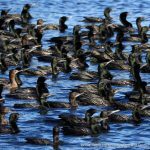 Little Black Cormorants can sometimes be seen in flocks of hundreds as here on the River at Kings Meadow Reserve, Guildford. 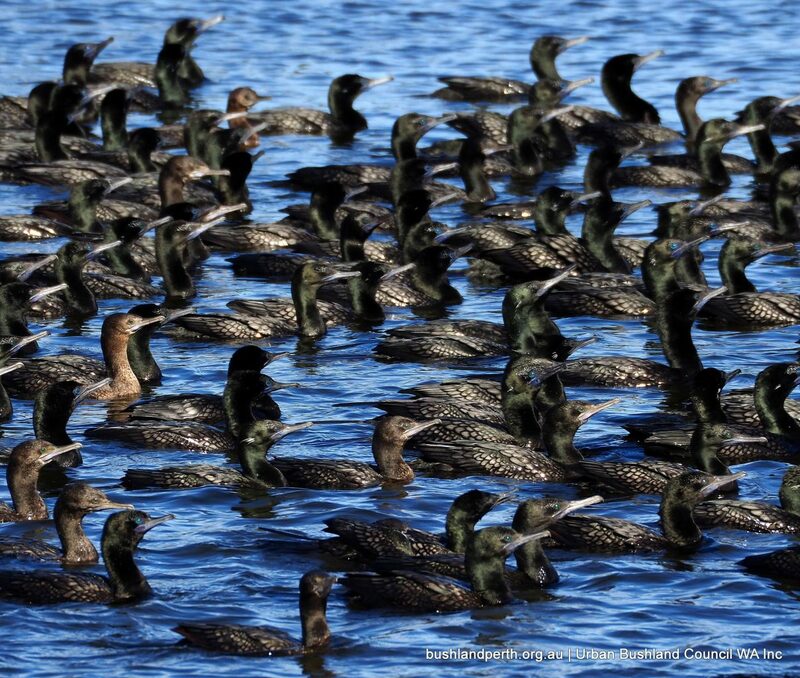 These cormorants also frequent deeper lakes such as Lake Monger. 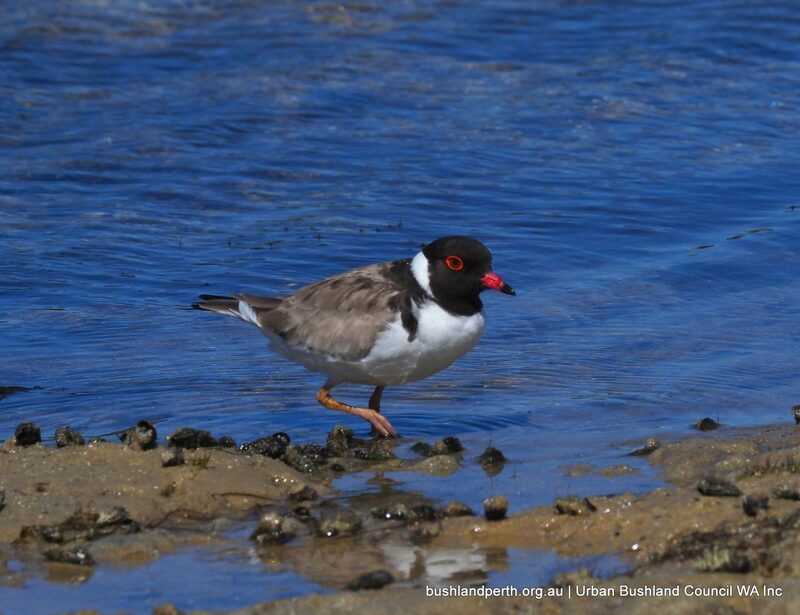 Hooded Plovers are listed as vulnerable due to their habit of nesting on beaches frequented by human users such as four wheel drivers. 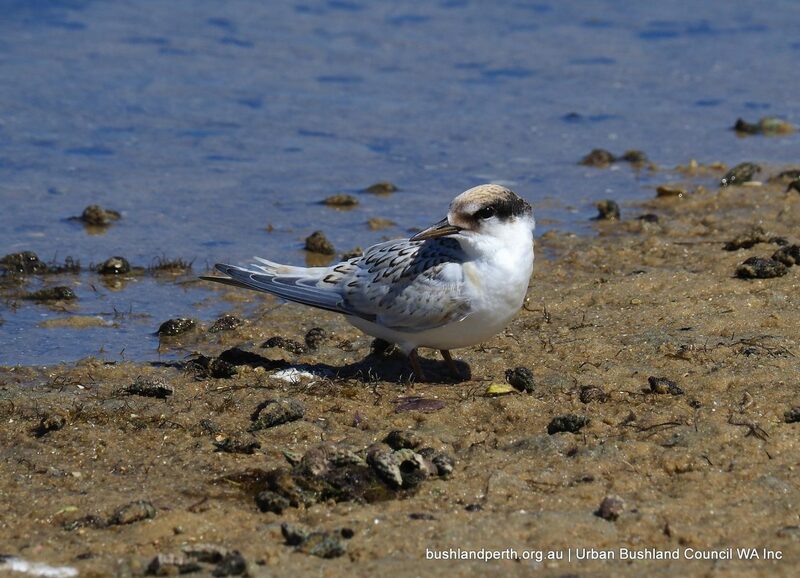 They are an uncommon bird in the Perth metro but can occasionally be seen, as here at Point Walter Spit. 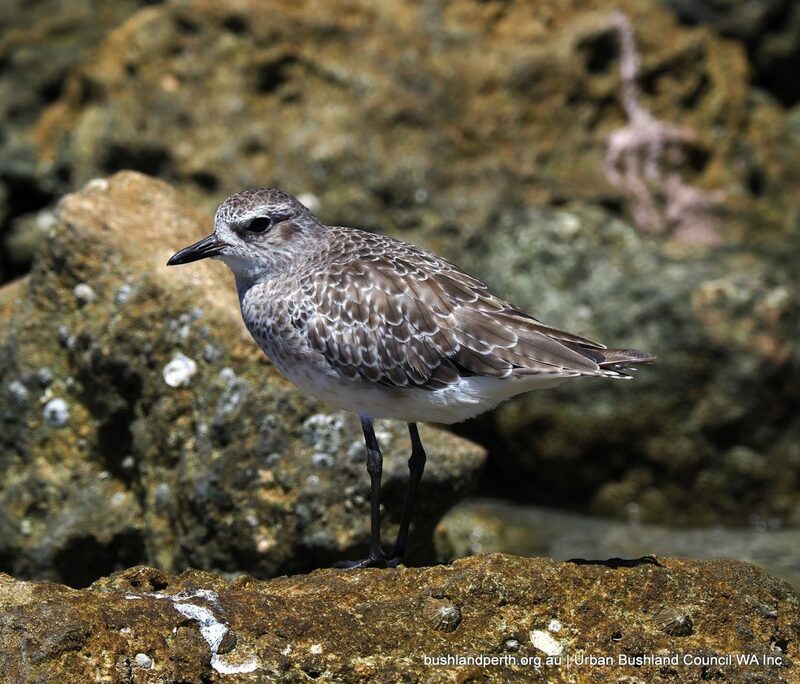 Grey Plovers are another trans equatorial migrant, this time from the high Arctic. 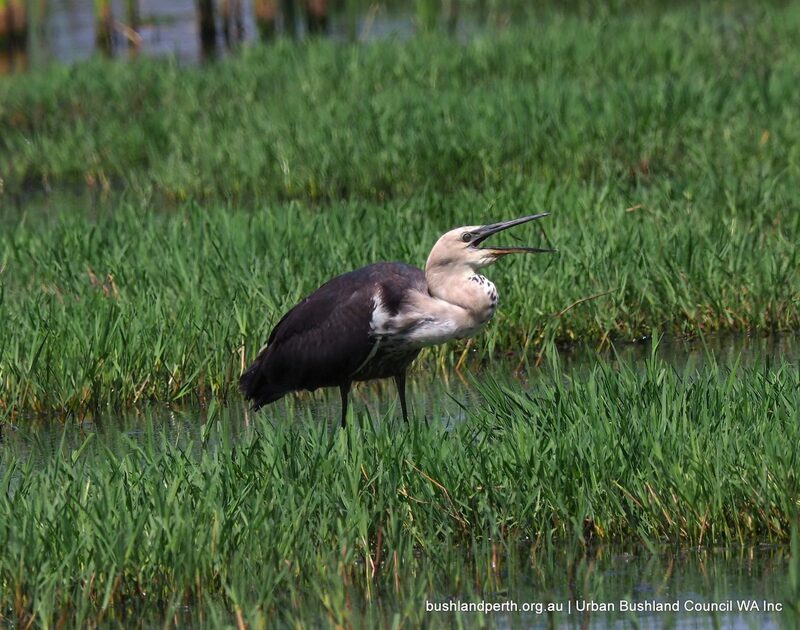 They can be found on coastal beaches and wetlands holding sandy margins. This bird was at Woodman Point. 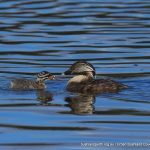 Hoary Headed Grebe with chick at Lake Claremont. 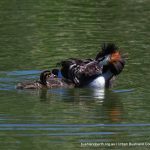 Hoaries are Perth’s least common grebe. 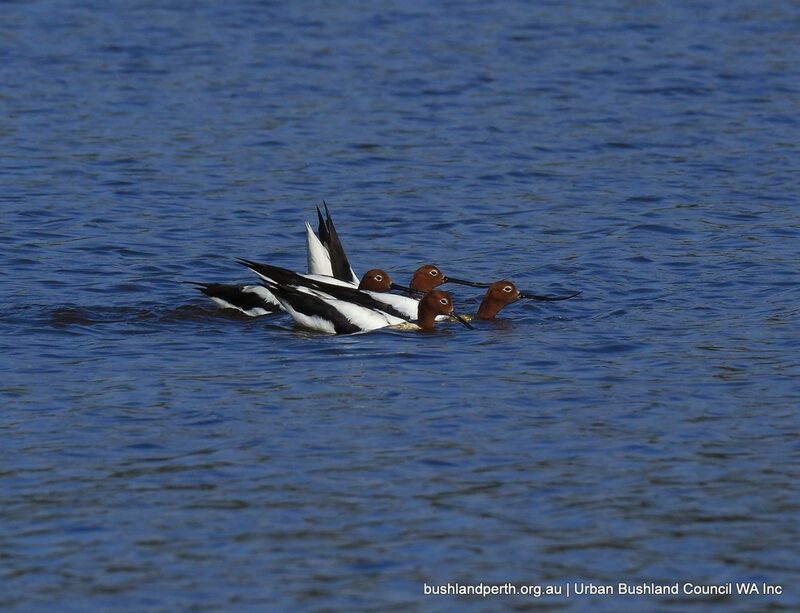 Best place to find may be Lake Monger but their occurrence there is somewhat random. 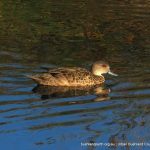 Grey Teal at Point Fraser, Perth. 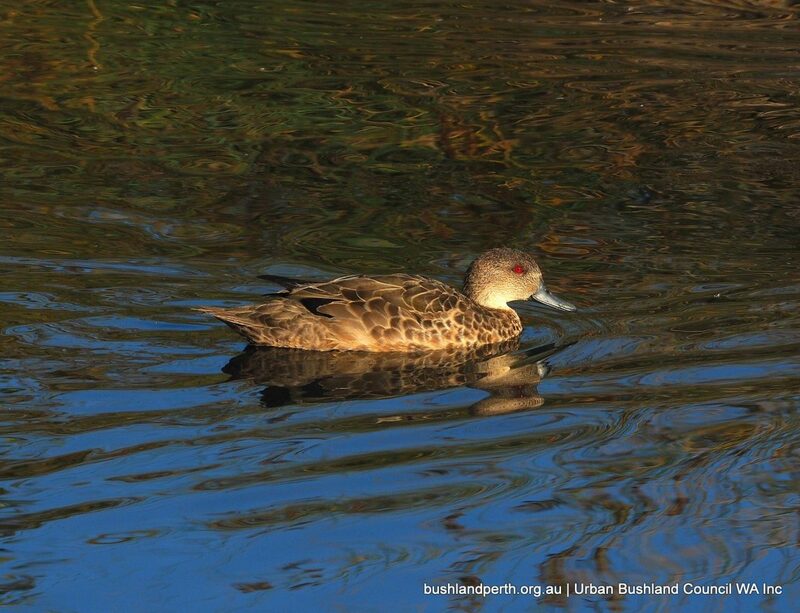 Grey Teal are quite common in urban areas and can be seen at most wetlands holding water. 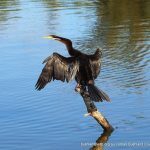 Great Cormorant on the River at Garvey Park. 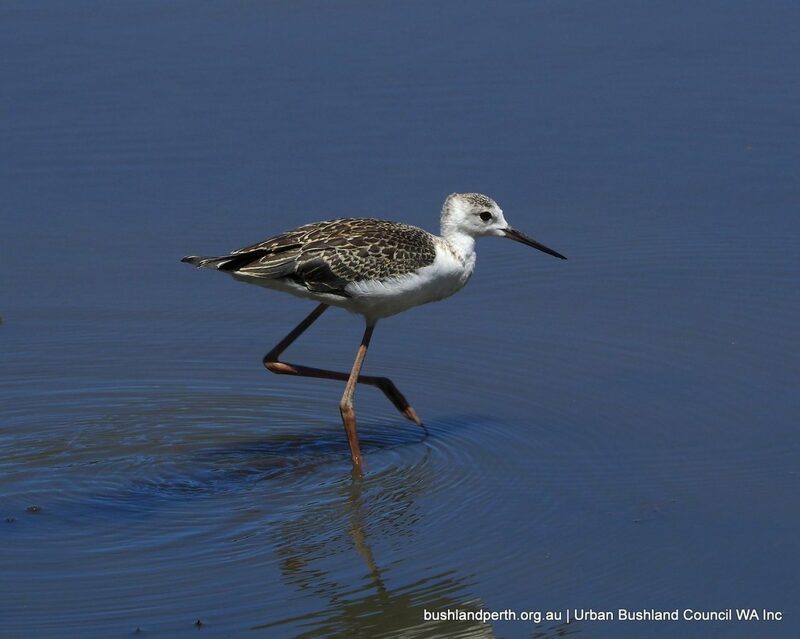 These birds are almost always found in Perth along the Swan River, although they have been sighted at deep wetlands like Lake Monger. 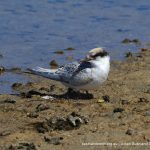 Juvenile Fairy Tern. 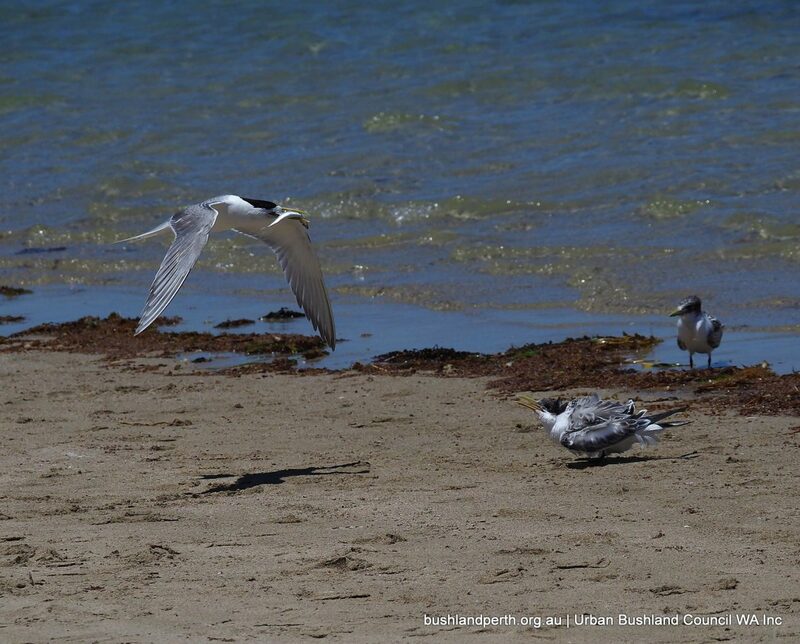 Fairy Terns are listed as vulnerable as their preferred coastal breeding sites often conflict with human use. 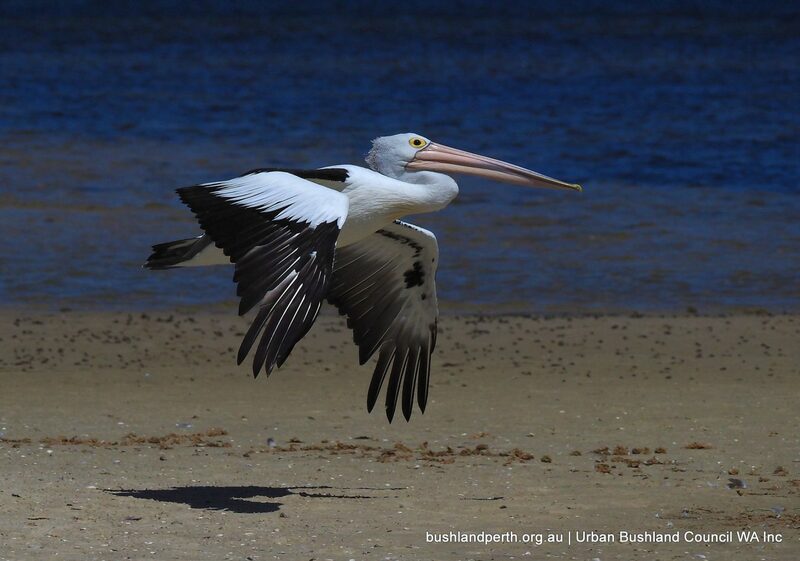 This bird was successfully raised at Point Walter Spit, where recreational use by visitors had been zoned off. 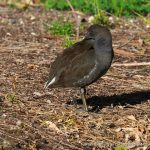 Dusky Moorhen, one of Perth’s most common waterfowl. 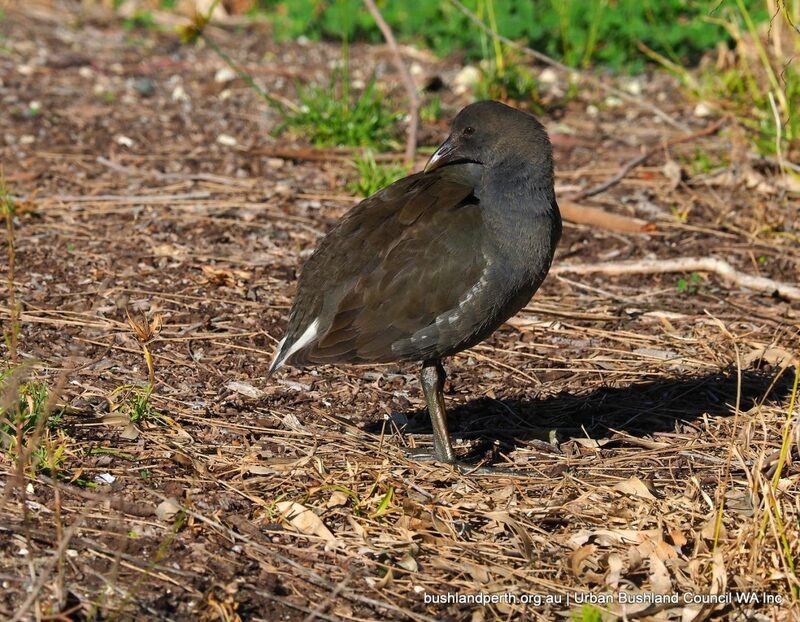 These birds can be found on any wetland, usually in good numbers. Here at Lake Monger. 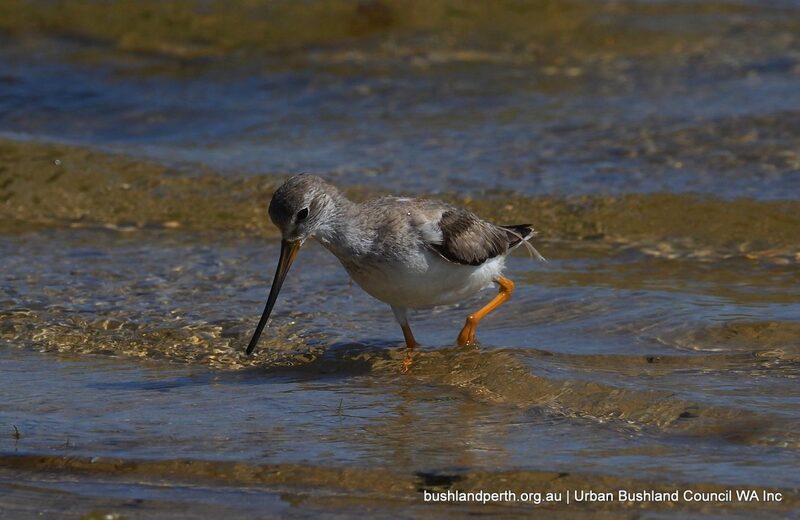 Common Greenshanks are summer migrants from Siberia; this one at the Applecross Foreshore. 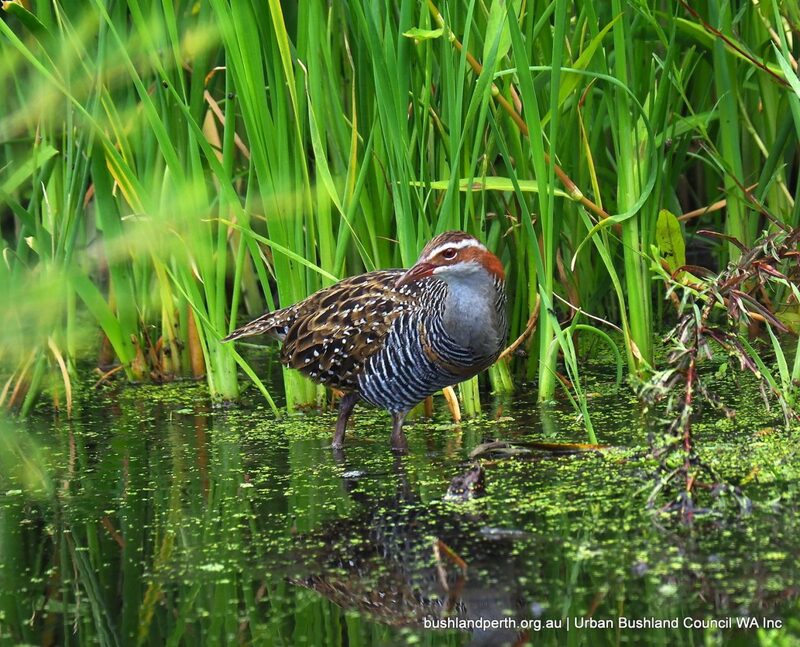 Buff-banded Rails are not quite as secretive as the crakes, but are similarly difficult to find. 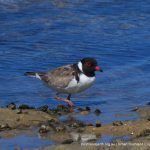 Probably reasonably common in suitable ‘reeds with mudflats’ habitat. Here at Baigup Wetlands. 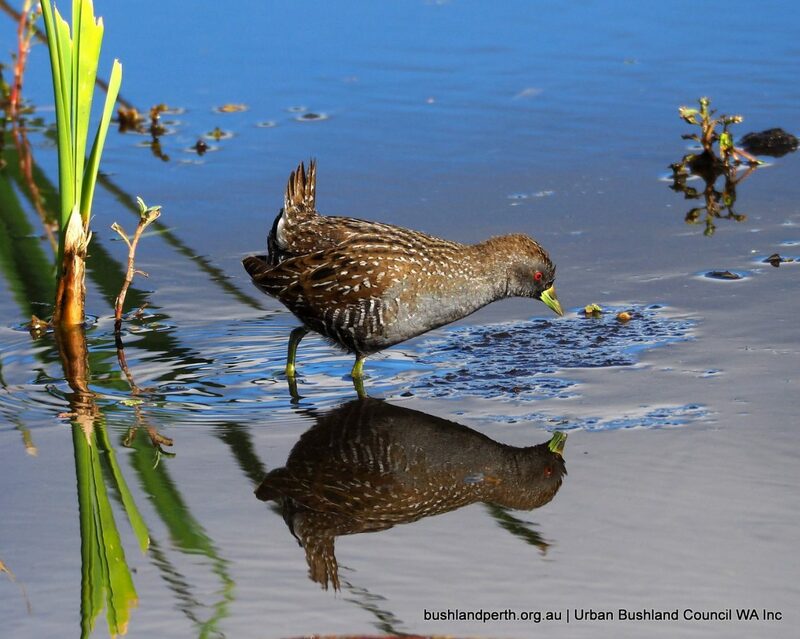 Black-tailed Native Hens are nomadic and can appear and disappear on any urban wetland. Here at Yanchep National Park. 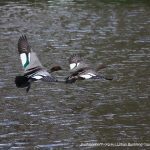 Australian Wood Ducks at Kings Meadow Reserve, Guildford. 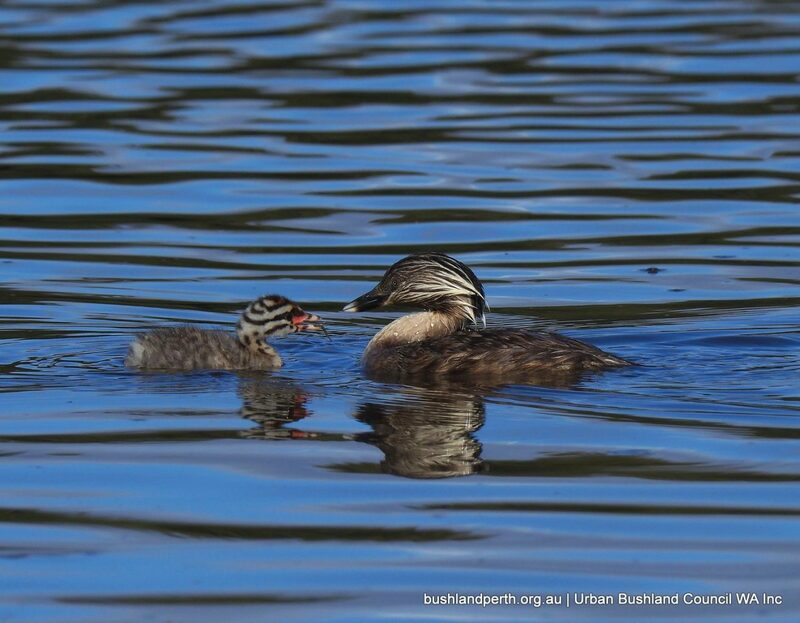 Wood Ducks are, along with Pacific Black Ducks, Perth’s ‘commonest’ ducks. 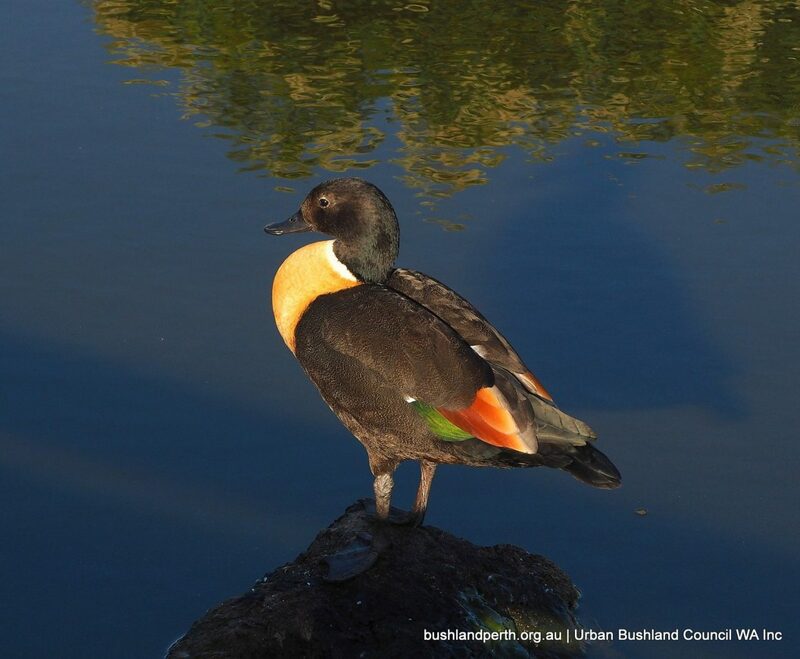 Australian Shelducks are a strikingly coloured bird; one of just five Shelduck species worldwide. Common in the metro. 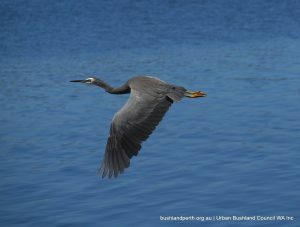 This male bird was at Point Fraser, Perth. 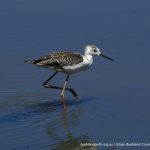 Juvenile White-headed Stilt at Lake Claremont. 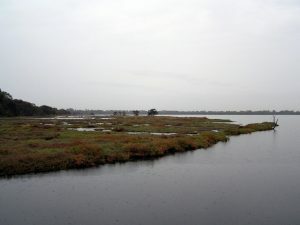 The Lake is an important breeding habitat for numbers of waterfowl and waders.